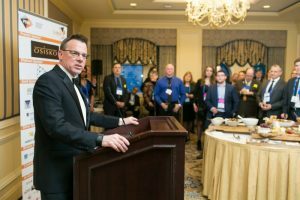 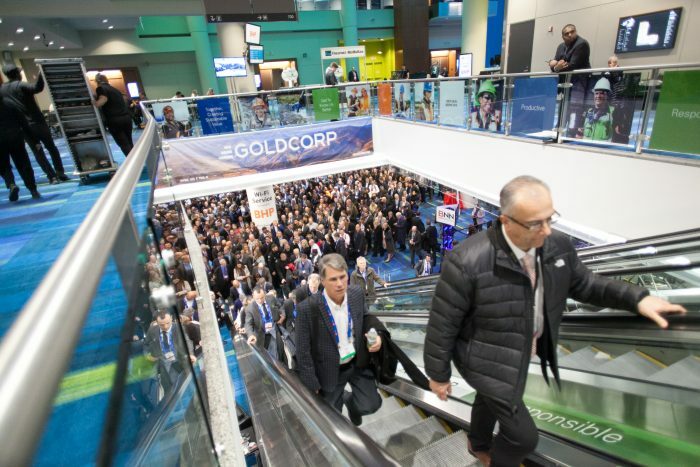 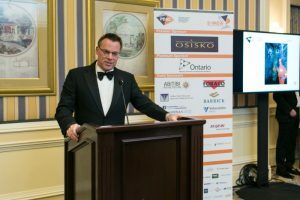 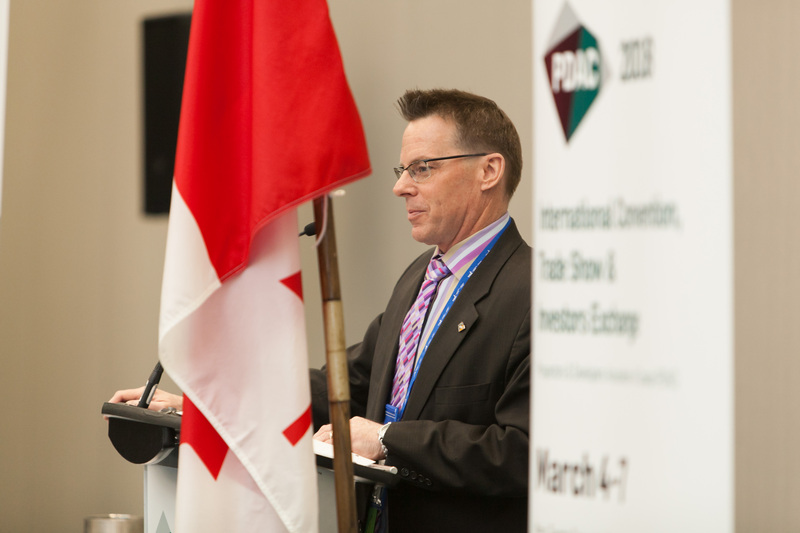 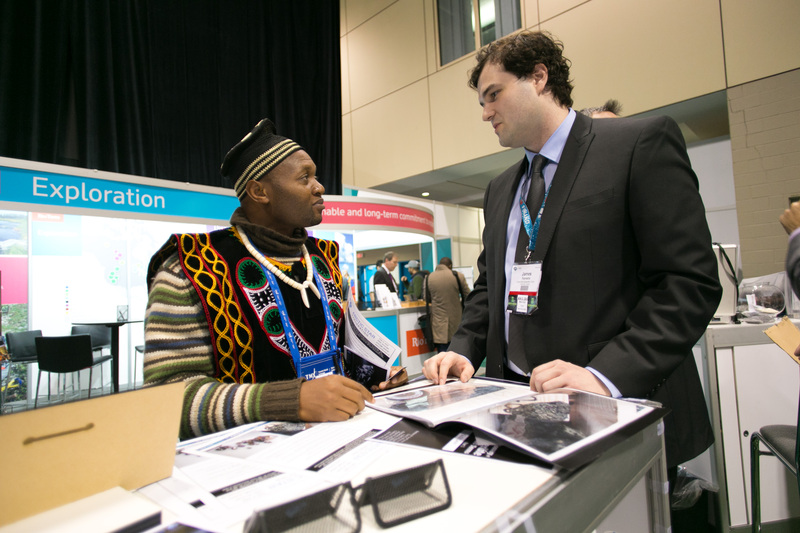 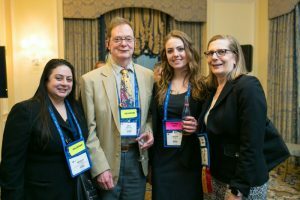 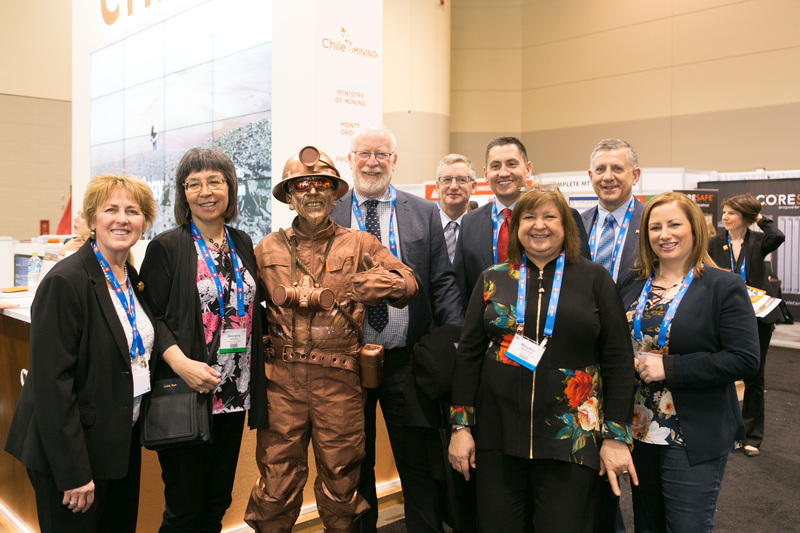 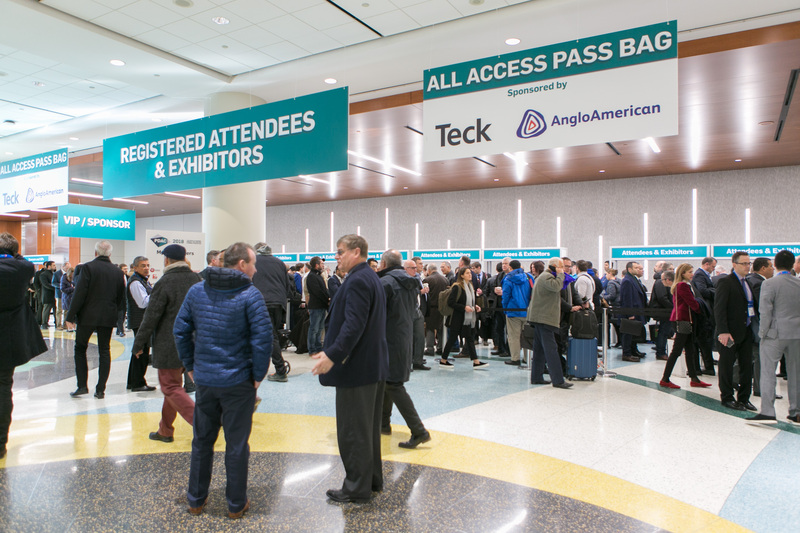 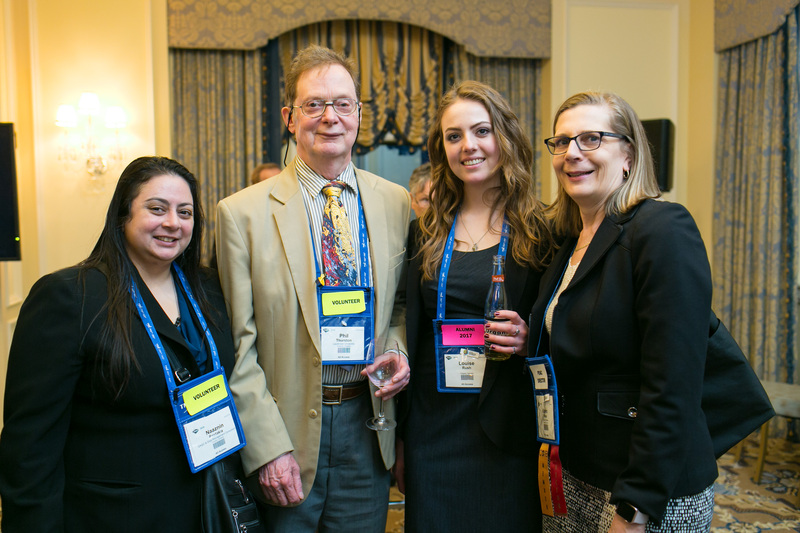 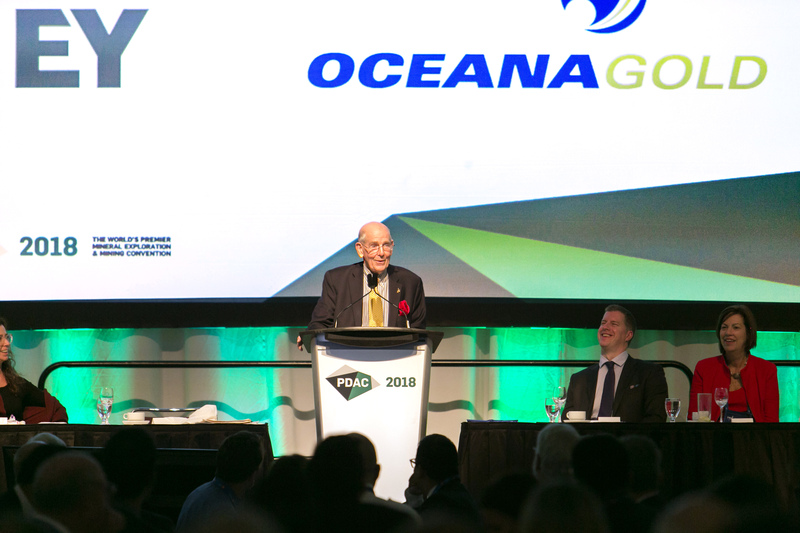 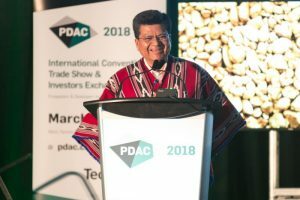 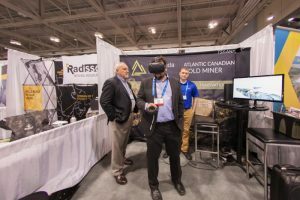 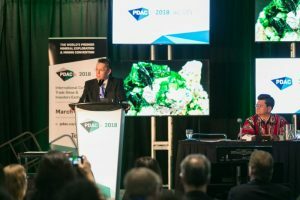 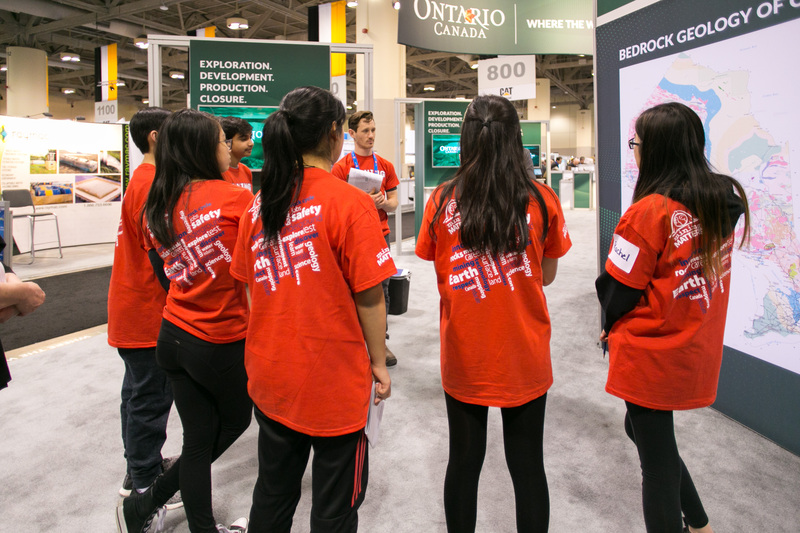 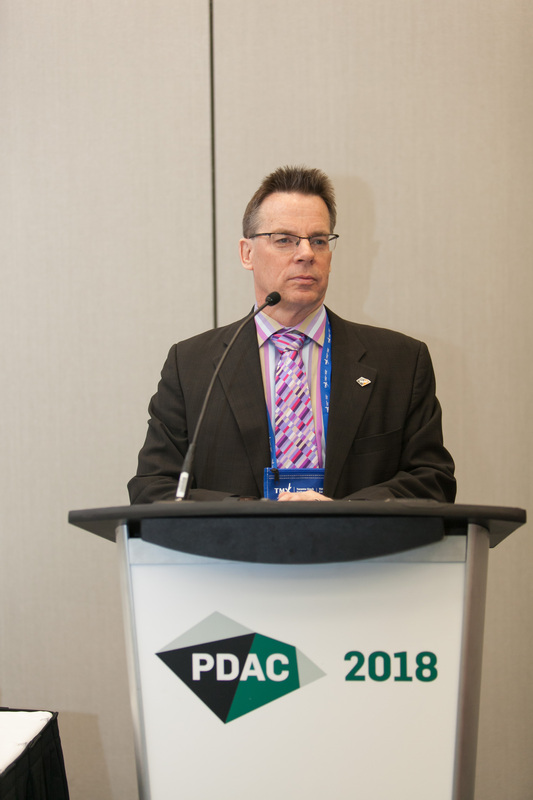 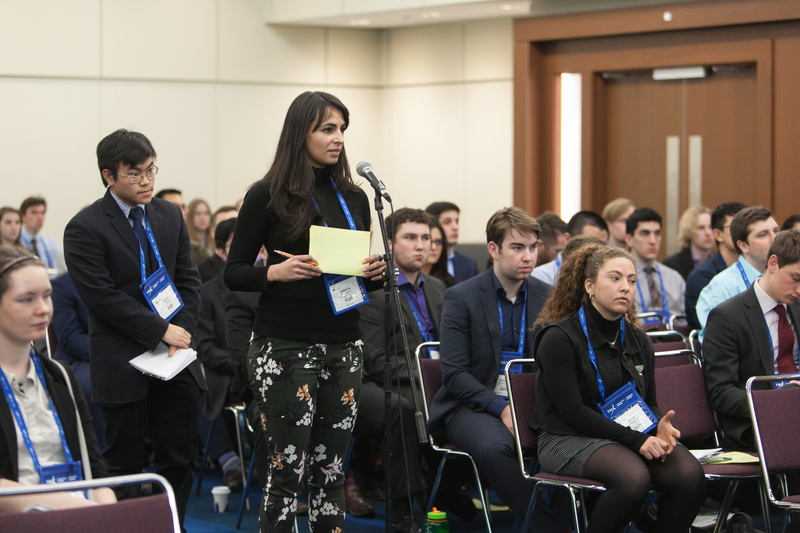 Canadian Mining Magazine is a proud media partner of PDAC 2019. 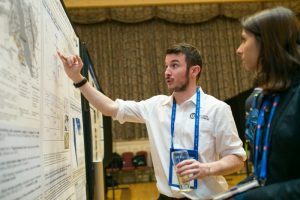 Continue reading to learn why attending will be such a beneficial experience. 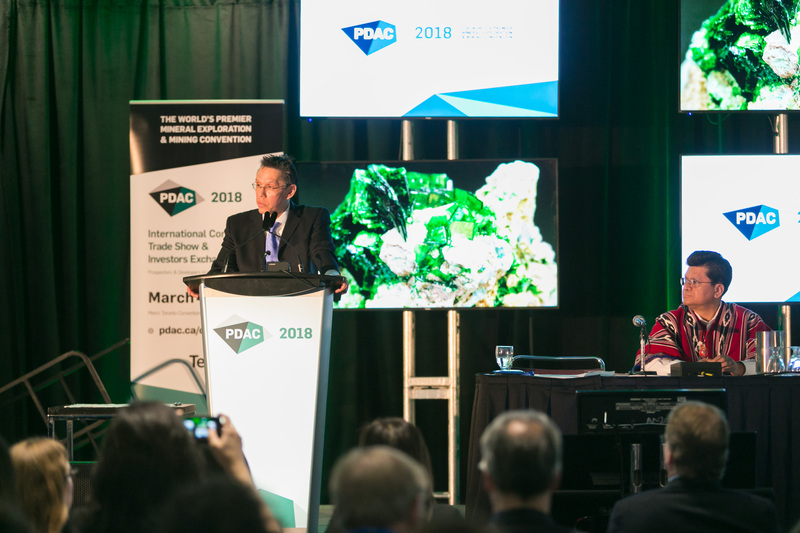 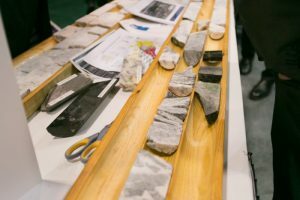 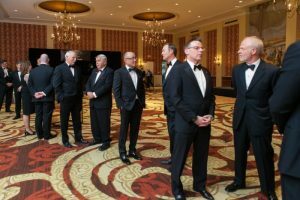 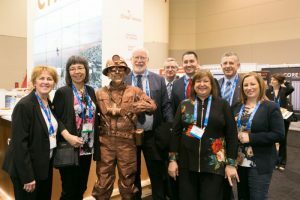 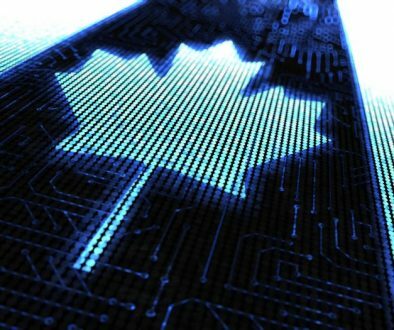 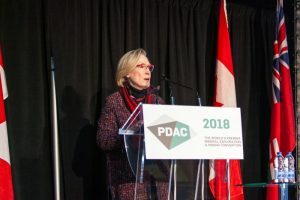 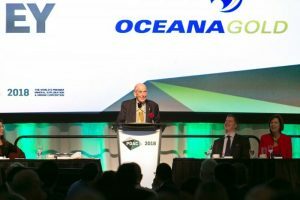 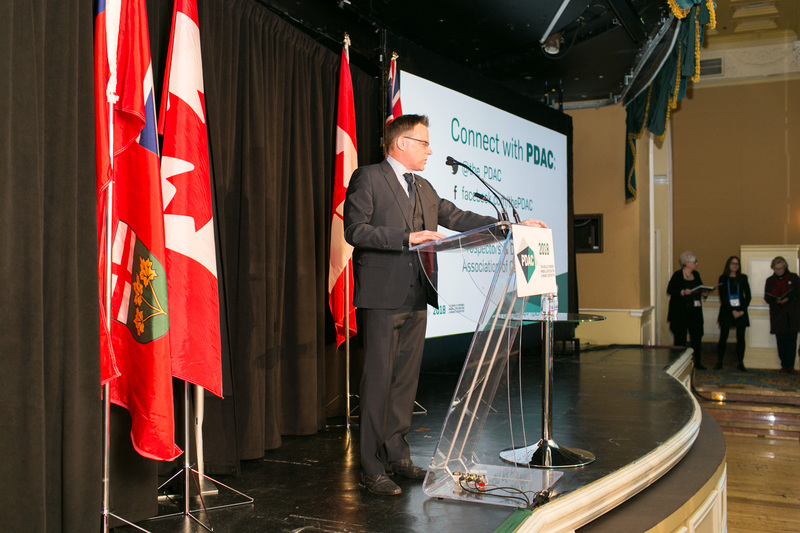 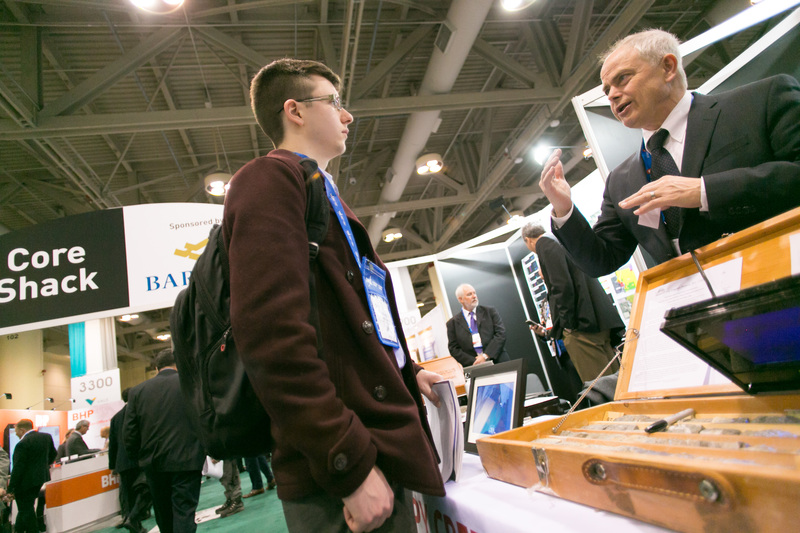 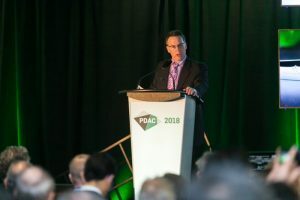 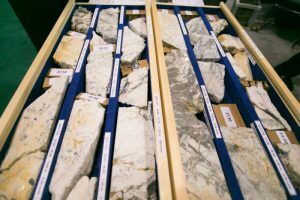 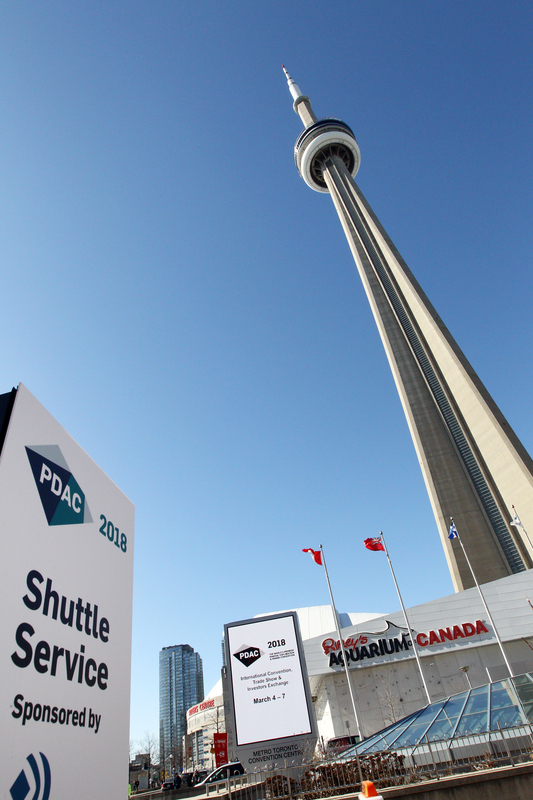 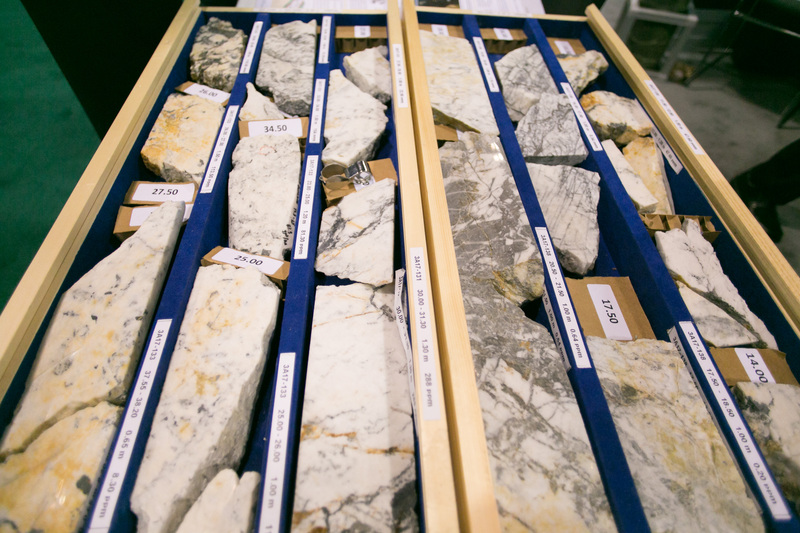 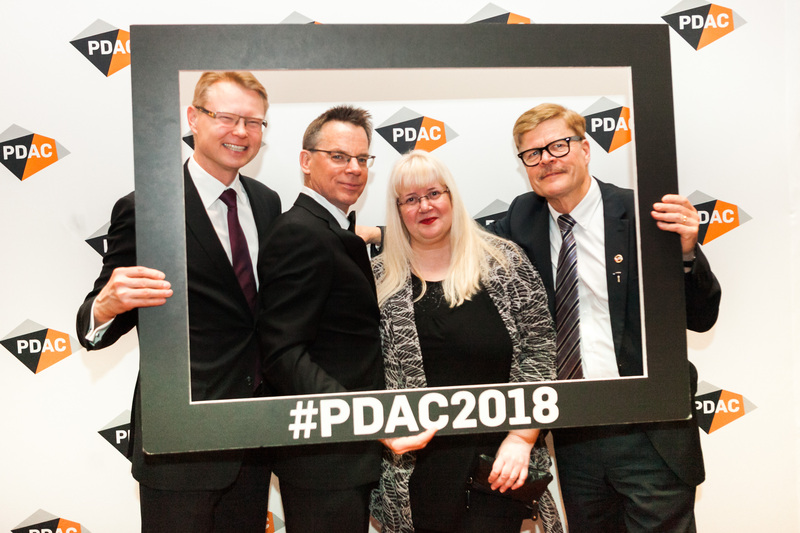 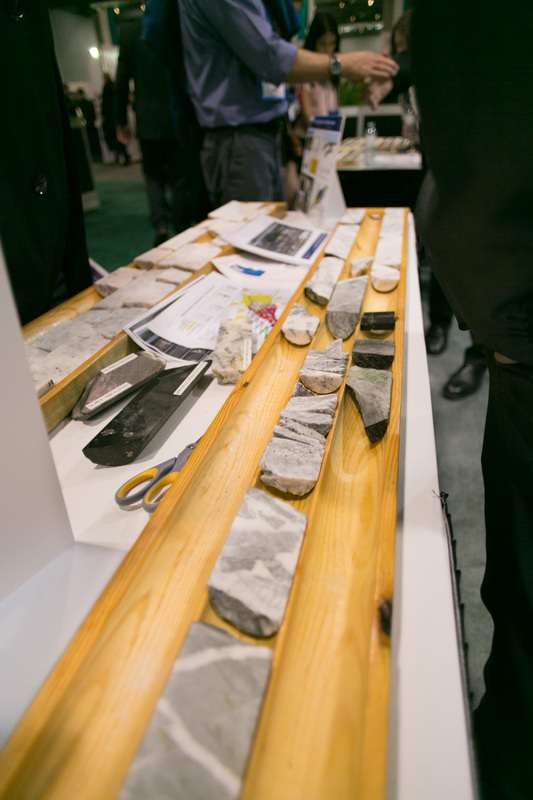 The Prospectors & Developers Association of Canada’s (PDAC) annual show—now celebrating 87 years—will take place at the Metro Toronto Convention Centre (MTCC). 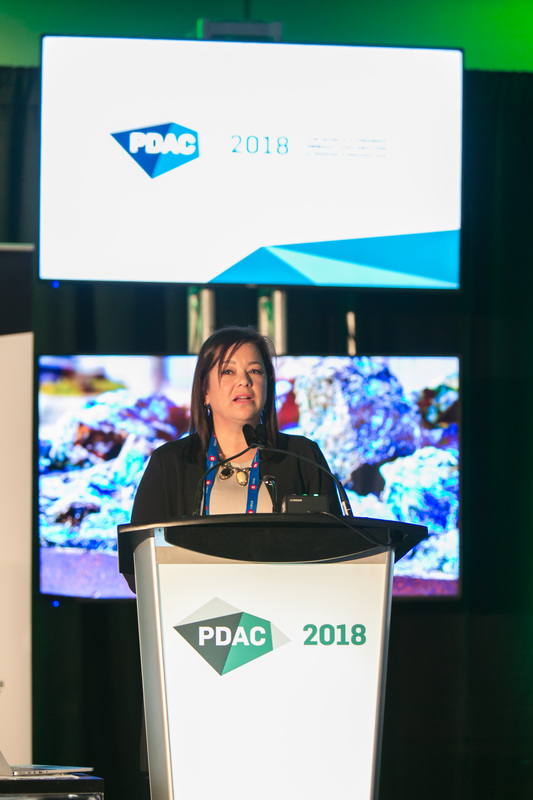 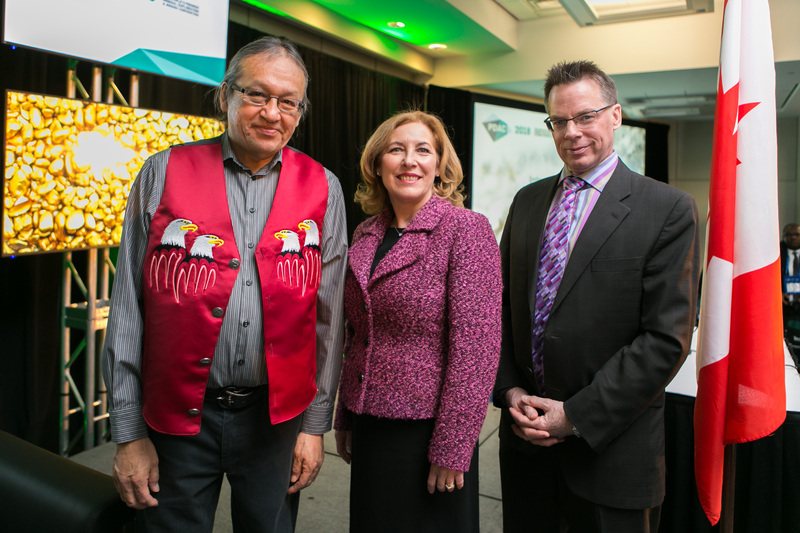 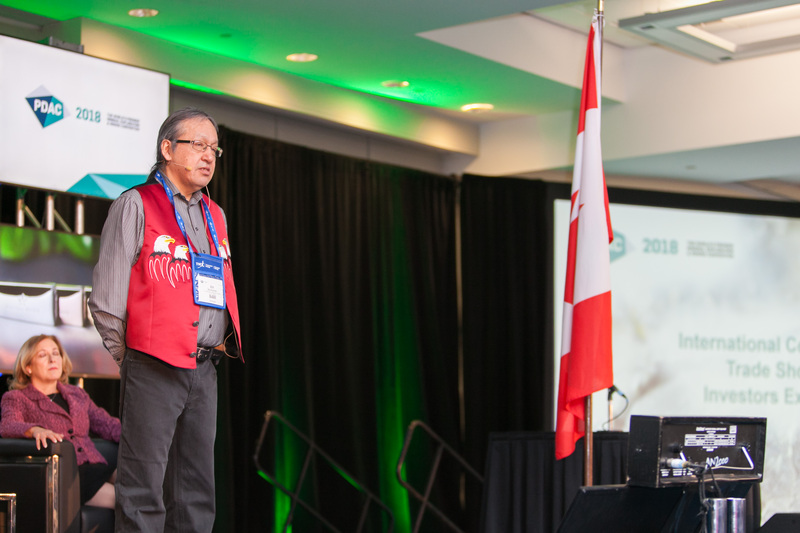 The Aboriginal Program, Capital Markets Program, Short Courses, Sustainability Program, and Technical Program return, along with a Keynote Session that will focus on people under 40 years of age in our industry. 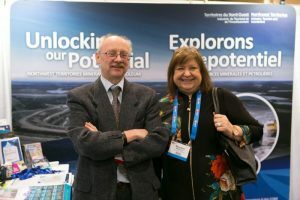 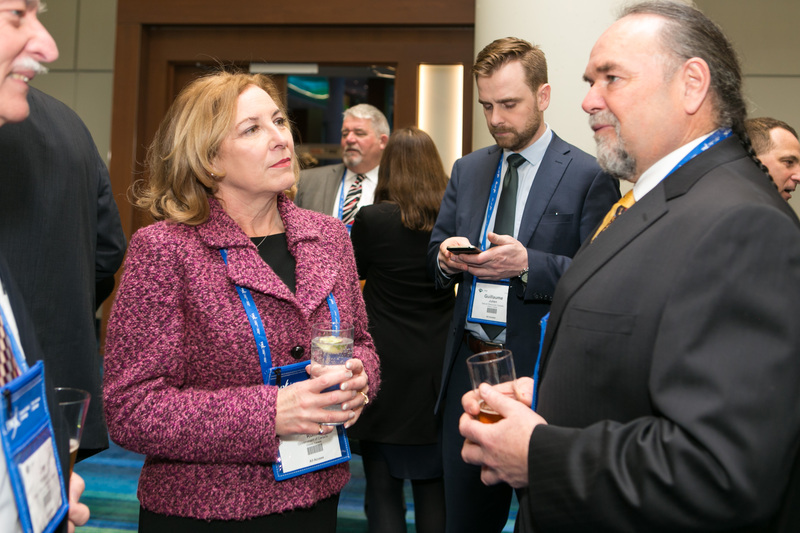 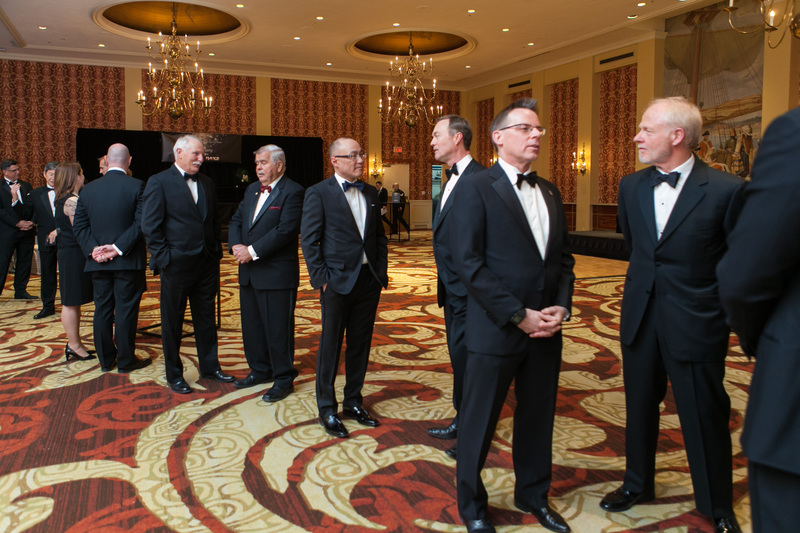 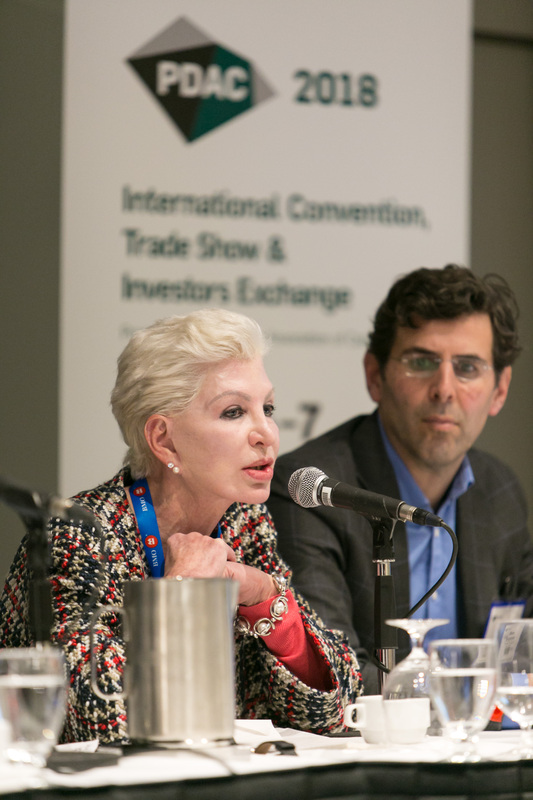 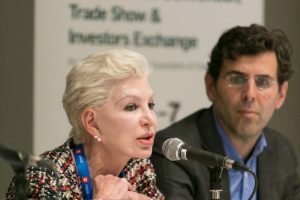 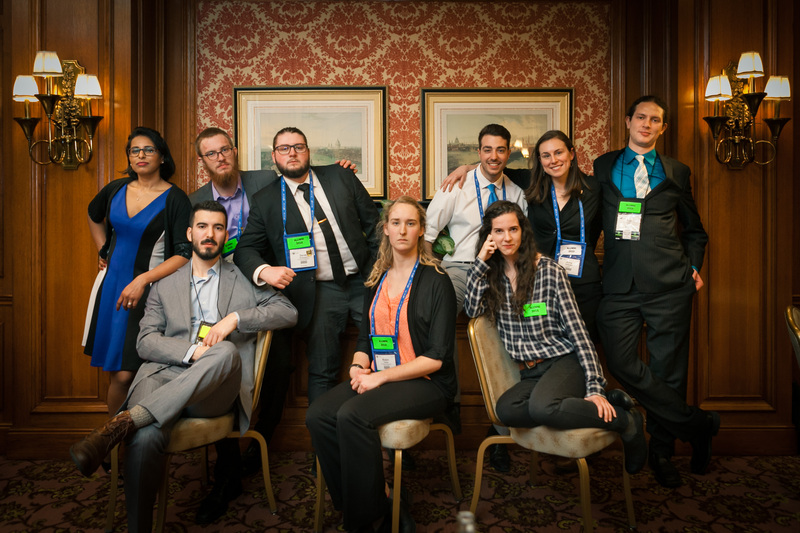 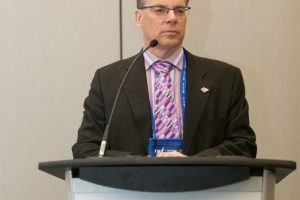 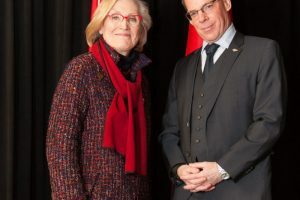 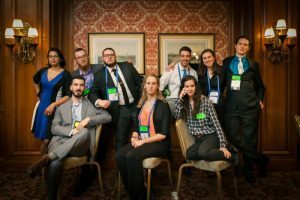 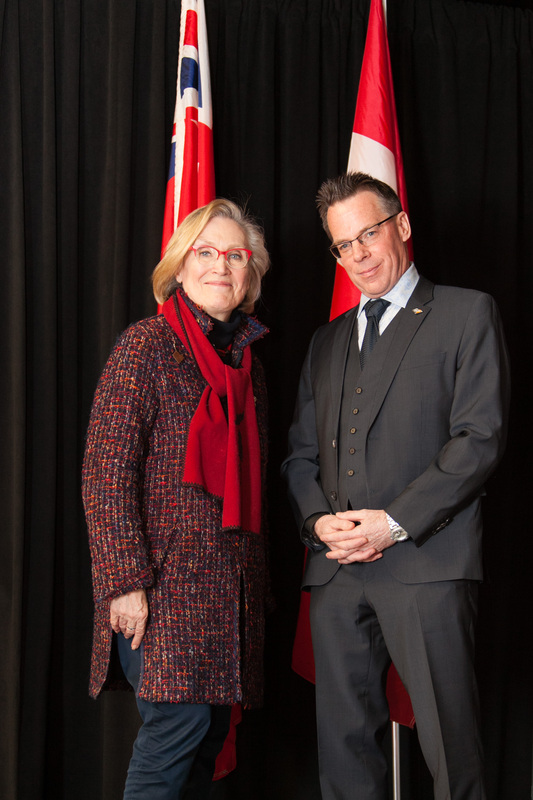 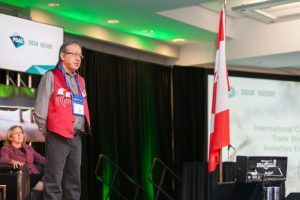 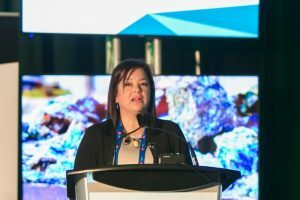 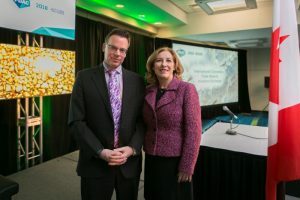 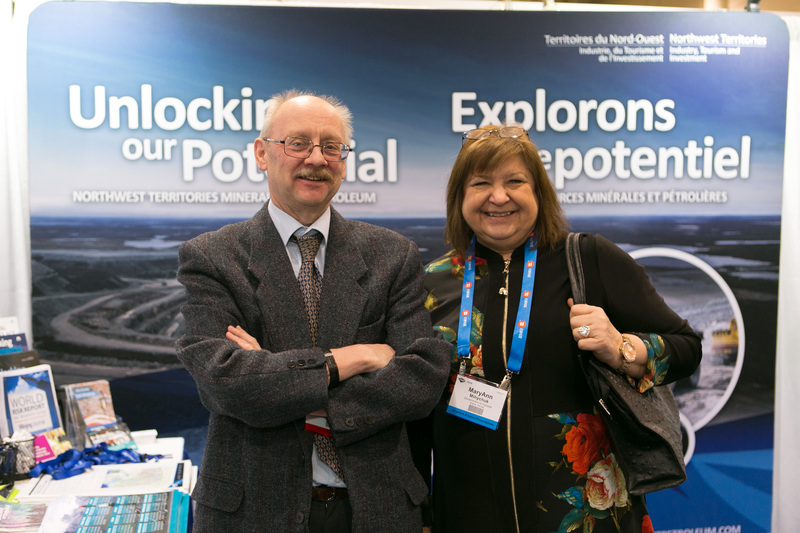 The International Mines Ministers’ Summit (IMMS) – a unique event that brings together Mines Ministers from around the world – returns for the fourth year in 2019. 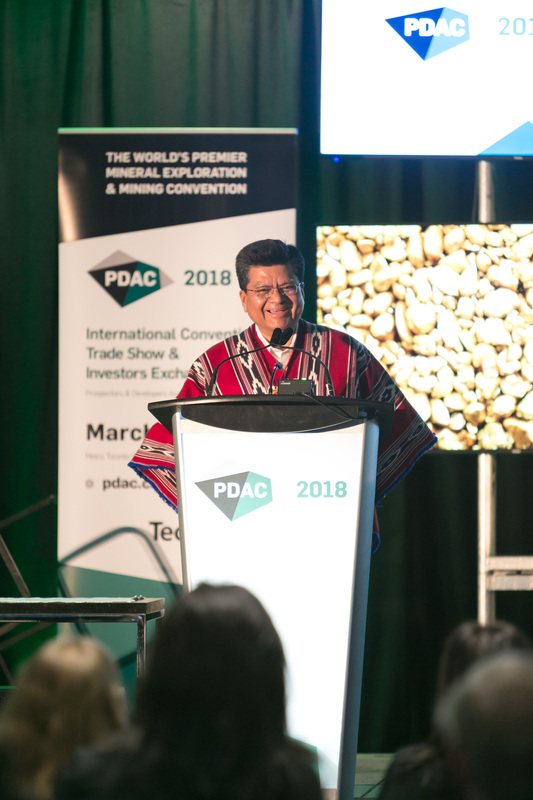 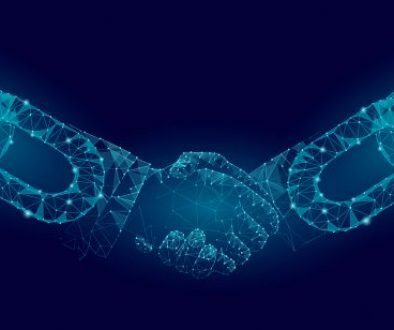 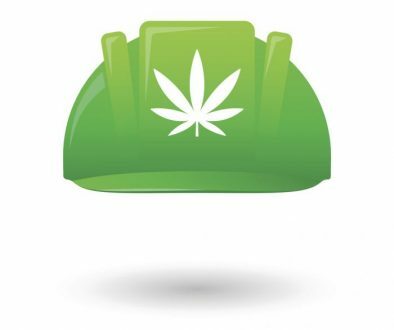 This event is co-hosted with the World Economic Forum and provides an important setting for the global exploration and mining community to share insights and take part in discussions that aim to enhance the positive impacts the industry can provide to communities and regions globally.